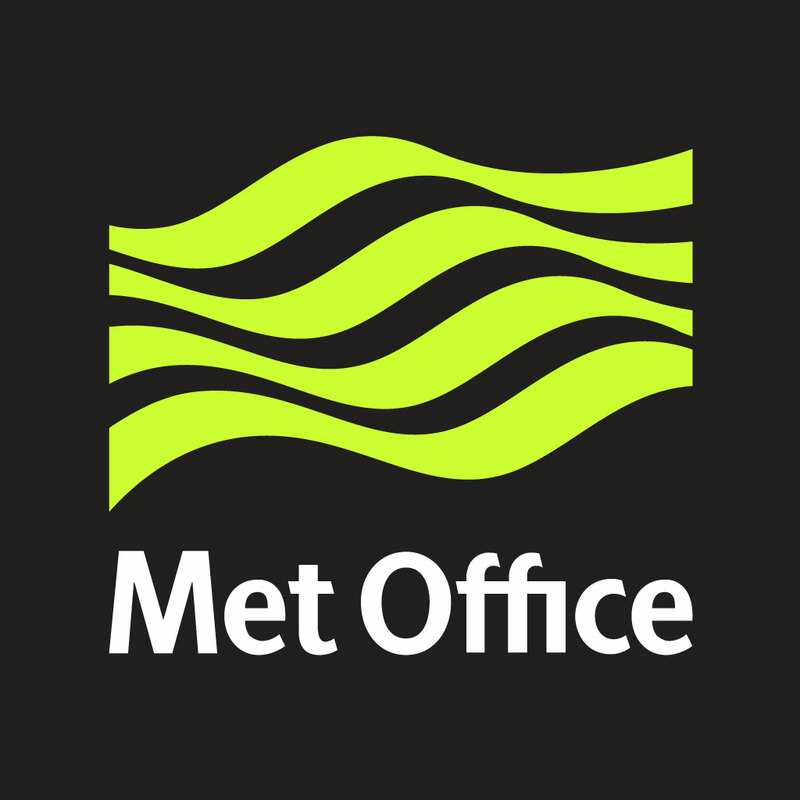 The Met Office is the UK’s National Meteorological Service (NMS) responsible for providing the UK’s public weather service. It is the home of the Hadley Centre for Climate Prediction and Research, one of ICAO’s two World Area Forecast Centres (WAFC) and is also involved in other, broader meteorological research and in applied and operational meteorology. 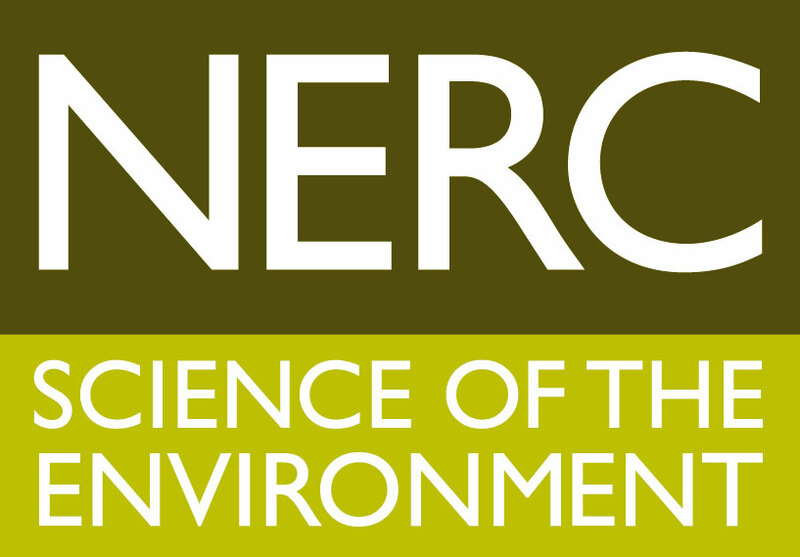 It is a large employer of meteorologists - watch this Youtube video about the work of one of the Met Office scientists. 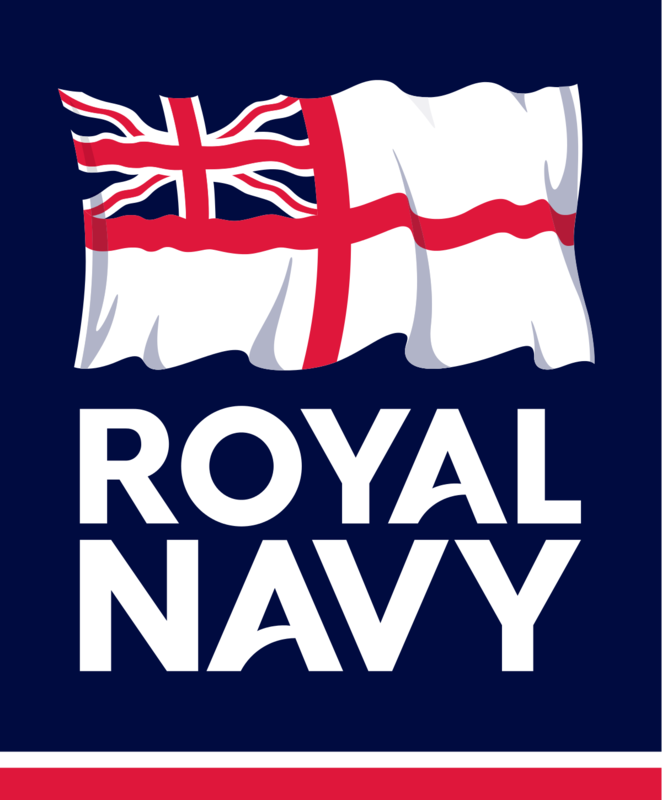 The Royal Navy’s Flag Officer Sea Training group (FOST HM) trains specialist Officers and Ratings of the Royal Navy for a career in meteorology or hydrography. The training programme provides a thorough understanding of the complex physical environment in which the ships, aircraft, submarines and people of the Royal and Royal Marines operate, delivering internationally renowned training for RN personnel as well as students sponsored by foreign governments There are also a number of private sector weather service providers operating in the UK and Europe who employ meteorologists. These organisations offer a range of different and diverse opportunities, some of which include working overseas and in the media. 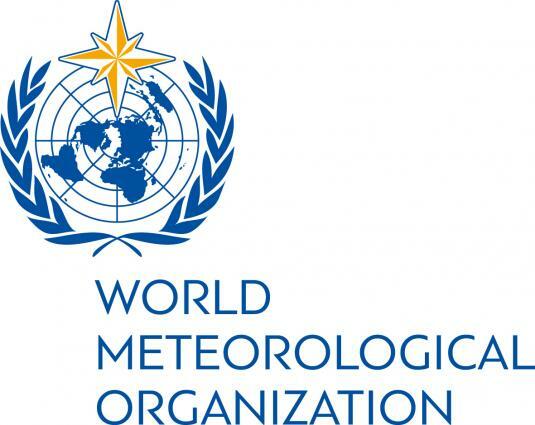 There are a number of private sector weather service providers operating in the UK and Europe who employ meteorologists. These organisations offer a range of different and diverse opportunities, some of which include working overseas and in the media. Here are some from our Corporate Members. 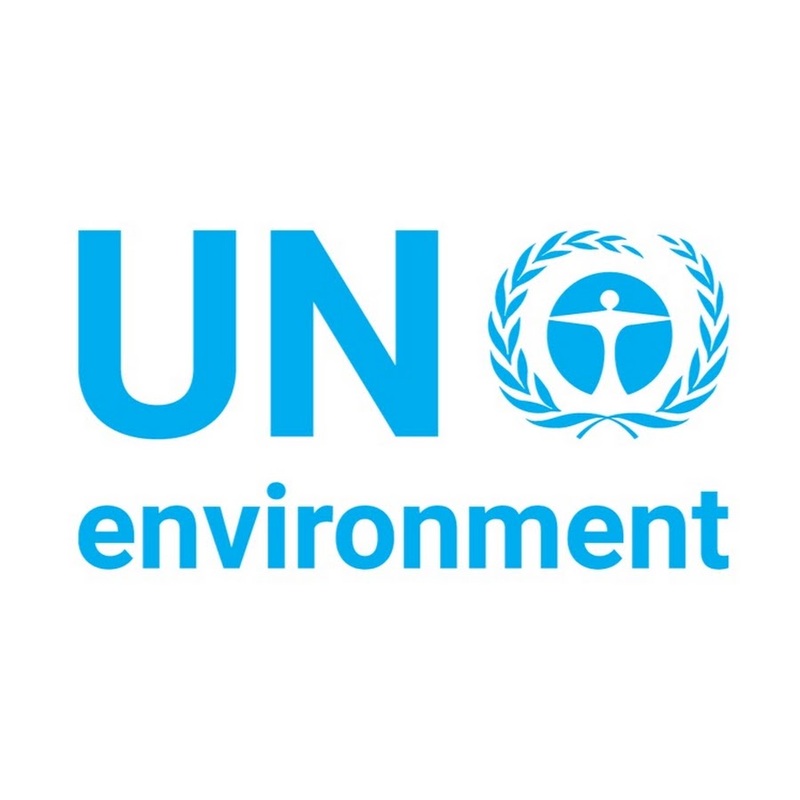 There are also a number of organisations supplying meteorological instruments who offer career opportunities. Again here is a list from our Corporate Members. 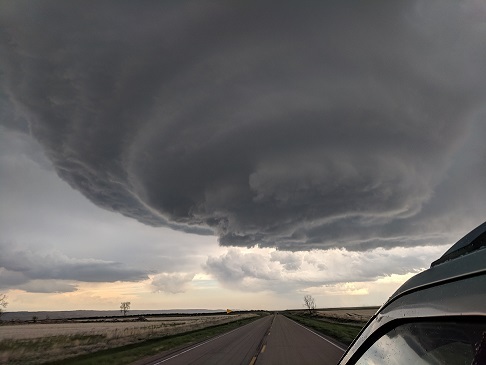 Service industries, such as those which supply gas, electricity, oil and water, and finance sectors employ meteorologists in limited numbers, as well as some instrument manufacturers and environmental consultancies. Some of these organisations are Corporate Members of the Society. 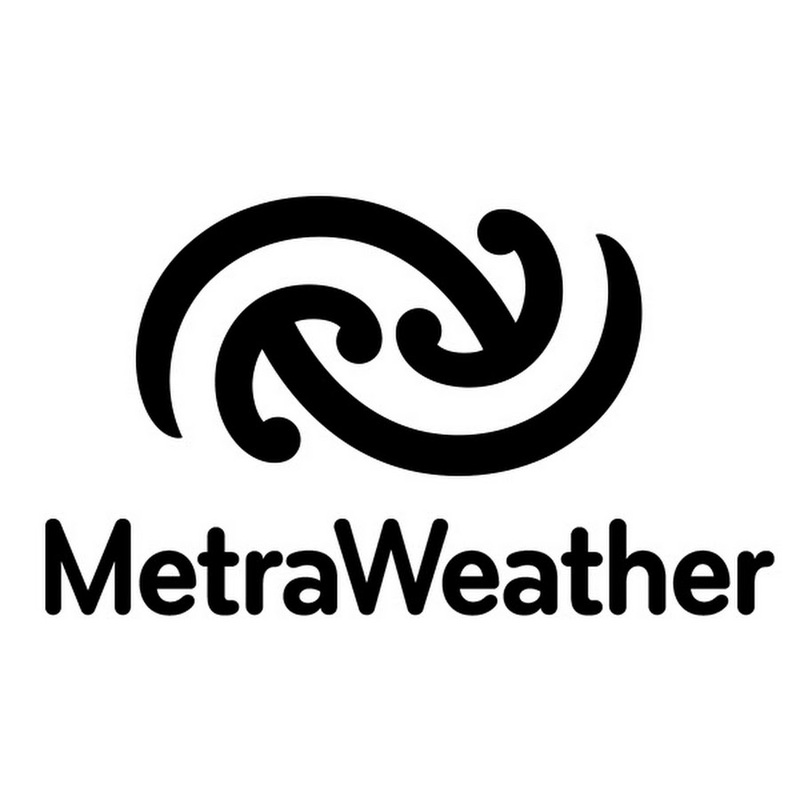 MeteoGroup is Europe’s largest private sector weather business providing tailored products to professional, media and consumer markets. 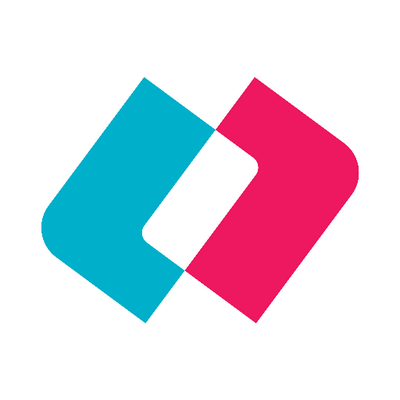 Founded in 1986, the company has an unrivalled reputation for quality and innovation in weather forecasting. 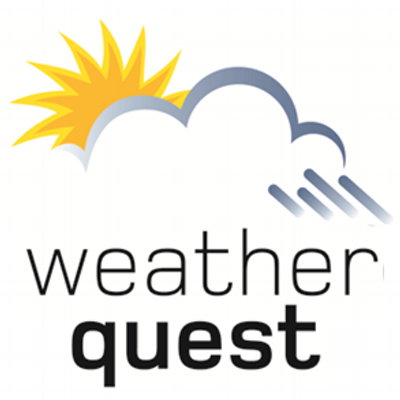 Weatherquest is a privately owned weather forecasting and weather analysis company based in Norwich and located on the University of East Anglia campus. 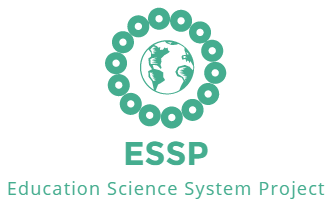 The Earth System Science Partnership (ESSP) is a partnership under the auspices of the International Council for Science (ICSU) for the integrated study of the Earth system, the ways that it is changing, and the implications for global and regional sustainability. It includes Diversitas, IGBP, WCRP and IHDP. 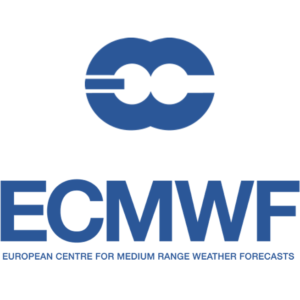 The European Centre for Medium-Range Weather Forecasts (ECMWF) is an independent intergovernmental organisation supported by most of the nations of Europe and is based at Shinfield Park, Reading, United Kingdom. It operates one of the largest supercomputer complexes in Europe and the world’s largest archive of numerical weather prediction data.